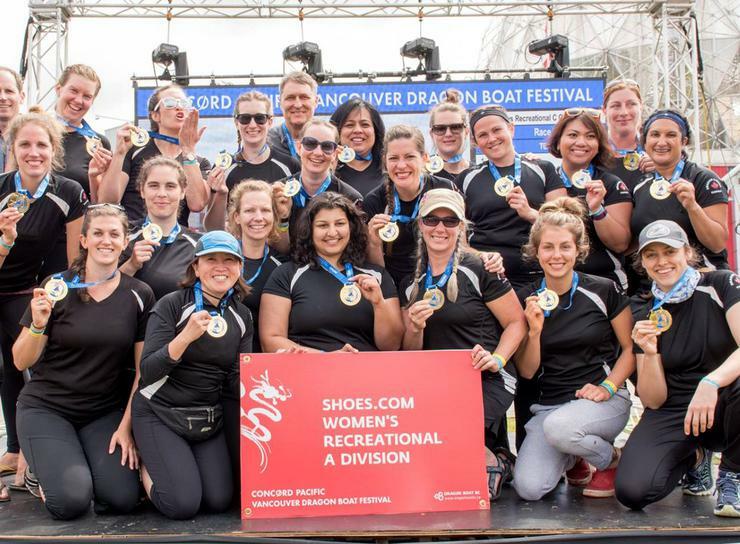 The Dragon Ladies Dragon Boat Racing Team is a fabulous group of women who train to win. Going into our 30th year, our crew has paddled on the waters of False Creek in beautiful Vancouver, British Columbia. Team members come from all walks of life and professions. Although we are very serious about our sport, we have fun together both on and off the water and are always energetic and enthusiastic!